WOW* CHECK THIS OUT!! WHAT A TRUCK !!! 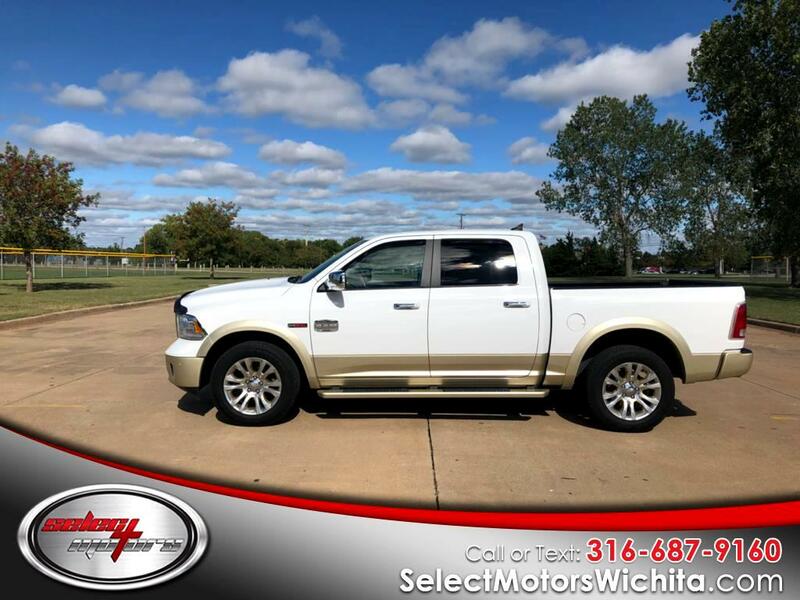 16 RAM 1500 LONGHORN ECO DIESEL !! 4WD LOADED LEATHER NAVIGATION SUNROOF BACK UP CAMERA AND MUCH MORE !! !